An air of eternity permeates Calon Ségur. 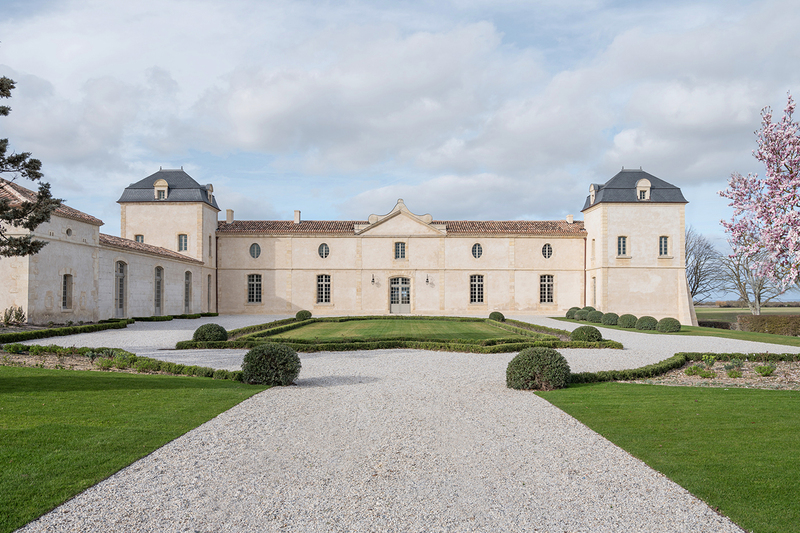 Perhaps because it is one of the oldest estates in the Médoc, or perhaps because its most emblematic owner, the Marquis de Ségur, built an absolute legend around Calon. Historians date the origins of Calon back to the Gallo-Roman era. Its name comes from “calones”, which referred to small crafts navigating on the Gironde’s estuary. 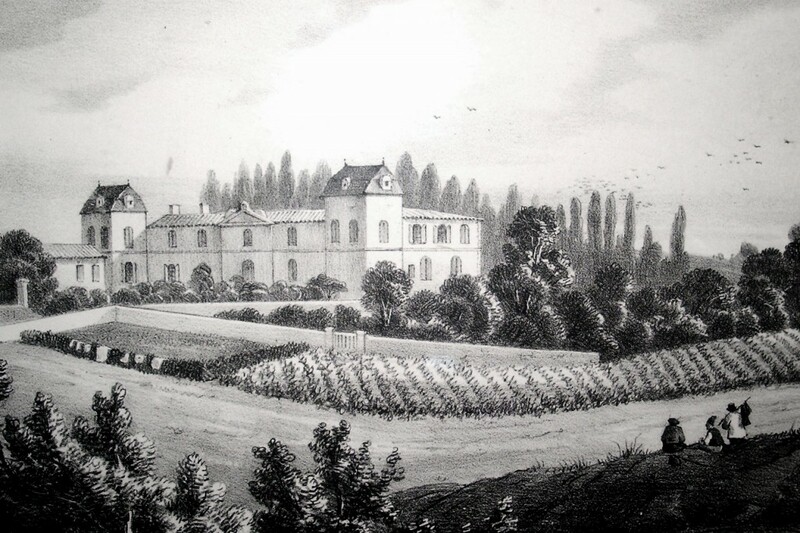 While wine production can be traced back to the 12th century, it was in the 18th century, with the Marquis Nicolas-Alexandre de Ségur, also owner of Latour, Lafite and Mouton, that the finest chapter of the property’s history was written. In the centuries that followed, Calon was to become Calon Ségur.